Lewis Brice's new single, "Blessed," carries a message that we need to hear all year long. Enjoy his acoustic rendition of the tune with Lee Brice here! 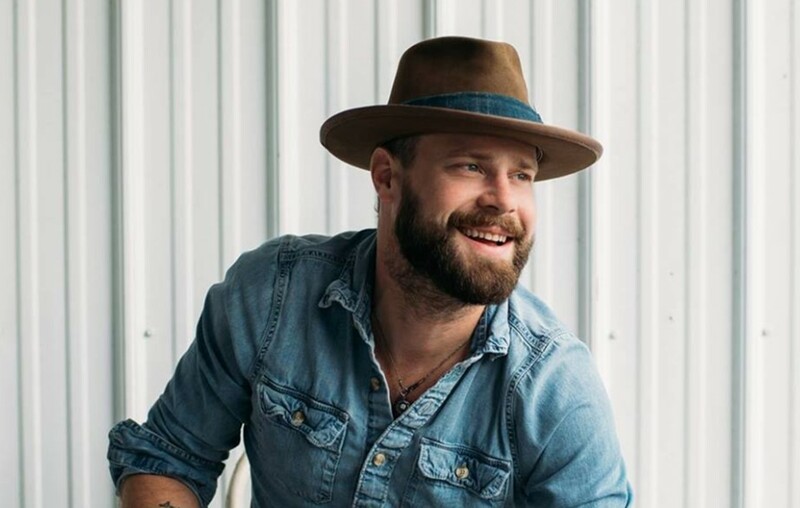 Country music artist Lewis Brice heartwarming new single, “Blessed,” is available now and certainly belongs on your holiday music playlist! Watch Lewis and his brother perform an acoustic version the track while on Lee’s tour bus in Arlington, Texas before a show! By the way, Lewis’ debut self-titled EP was released via Pump House Music in 2017. Love this song and its message? Share it with other country music fans!